SwimWays takes fun to the next level! Our products are designed for water lovers, by water lovers. We offer products for your entire family – even the dog! We want the pool to be where your family and friends can splash, relax and be together. We know that some of the best times with your family are in the pool – one of the few places where you can completely disconnect from real life; it’s like a mini-vacation! Mom and dad play with the kids, kids play with their friends, and most importantly people focus on each other. No computers, smartphones, tablets or TVs! At SwimWays we provide your water family with water toys, pool floats, pool games, swim training gear, pool decorations and more, turning an ordinary day into a water-full day. Products you may already be aware of include our Spring Float pool float line, Toypedo, Sea Squirts, and Rainbow Reef. 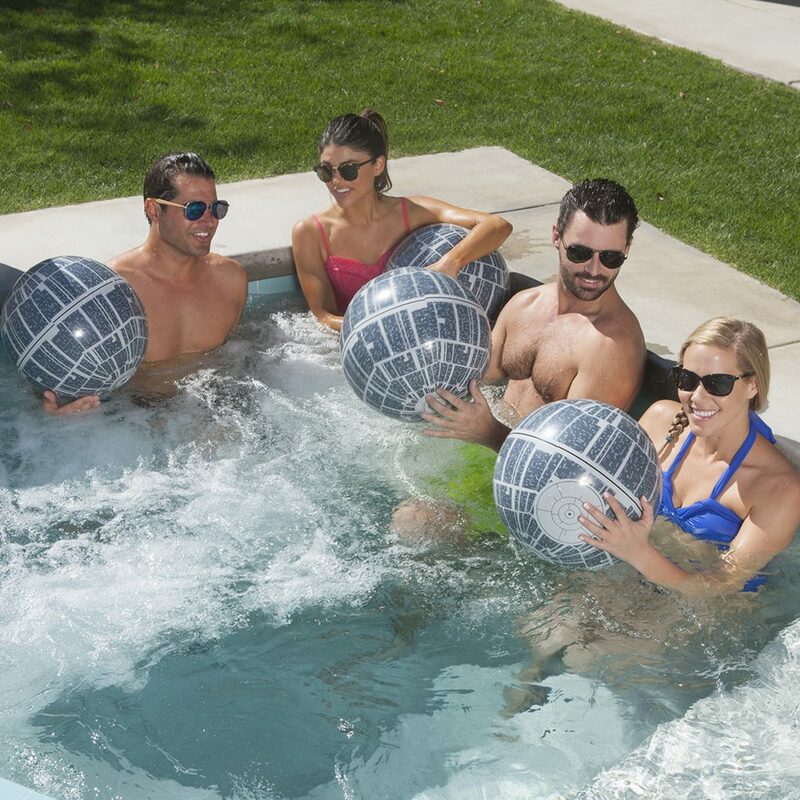 Our exclusive partnership with Disney, Marvel, and Star Wars brings you pool toys and floats featuring classic characters from your favorite films. Based in Virginia Beach, Virginia, Swimways Corp. is a leisure and recreational water products manufacturer whose mission is making free time more fun through innovation. It is a company rich in traditional values and respected for the quality and integrity of its products and services. With distribution in more than 20,000 storefronts, it markets four unique brands: SwimWays, Kelsyus, Coop and Aerobie. 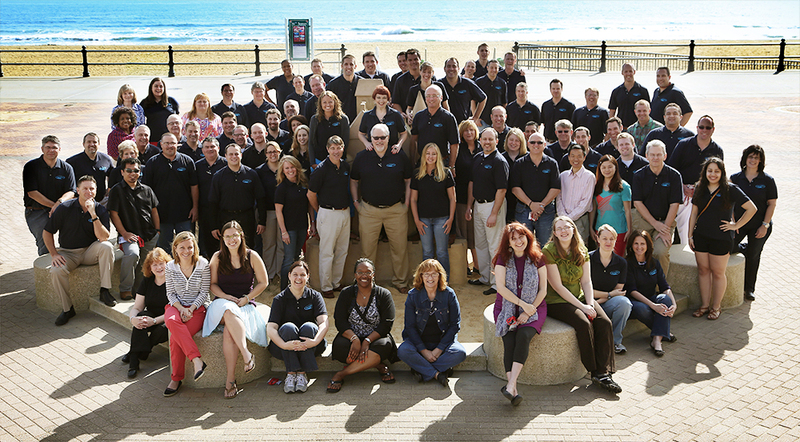 The company’s diverse staff is passionate about developing fun and engaging products for kids and adults. We are equally passionate about making sure kids are comfortable in and around the water and believe learning to swim is an important life skill. We have been helping parents to teach kids to swim for over 50 years through our line of swim training products, SwimWays Swim Steps. we are expanding for the first annual International Learn to Swim Day! With the help of our parent company, Spin Master, we will be hosting Learn to Swim Day events around the world with appearances from Paw Patrol characters! In January 2007, Swimways entered a corporate partnership with Operation Smile, a charitable organization that provides free surgeries to repair cleft lip, cleft palate and other facial deformities to children around the globe. Through the purchase of Swim Steps products, our customers have helped us provide 7,196 life-changing surgeries to children around the world. Our goal is simple: to continue to provide you with the most entertaining and fun products that feature the very best value, quality, style and innovation you have come to expect from the SwimWays, Kelsyus, Coop and Aerobie brands.